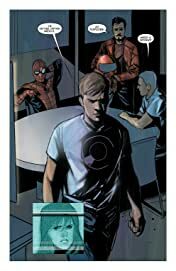 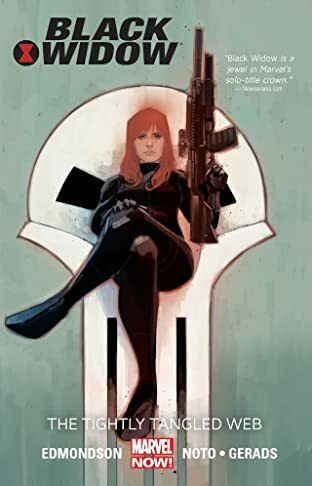 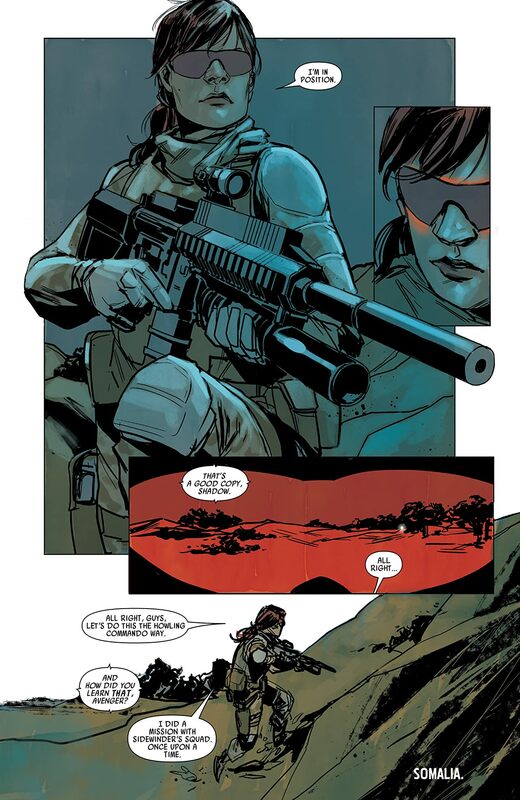 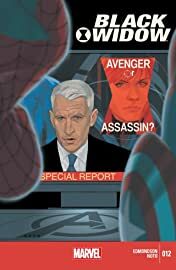 Black Widow teams up with the Howling Commandos for a mission in Afghanistan. 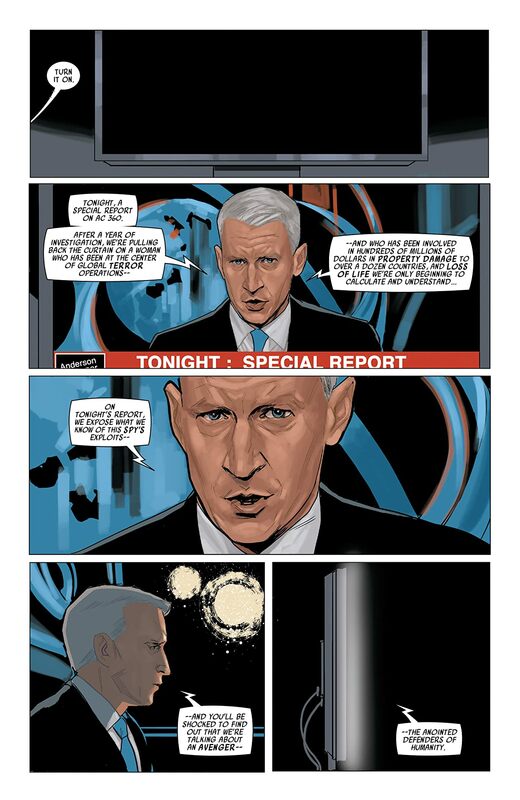 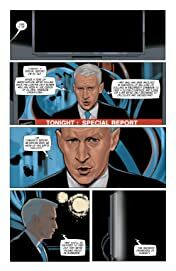 But back home a special report by Anderson Cooper questions her allegiances. What will the Avengers do when they learn how Natasha has been spending her days off?